Many people thought that he’d said goodbye to music. That he’d retired his guitar. That he’d exclusively applied himself to painting beautiful works of art. 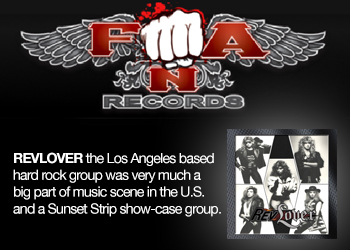 But his passion for rock & roll always remained. 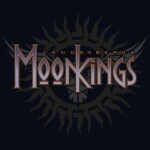 It was only a matter of time, and that time is now: Adrian Vandenberg is back with a brand new band, Vandenberg’s MoonKings. 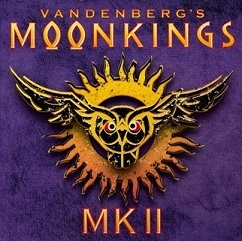 Adrian Vandenberg produced the album and created a very dynamic’in your face’ sound in collaboration with the talented Australian engineer Steve Bartlett and legendary mixing maestro Ronald Prent. 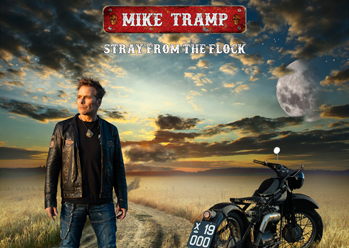 “In most songs I decided to not play rhythm guitars behind the solos for once, because if you have a four-piece line-up like ours, you’ve got to allow the music to breathe, instead of piling up instrument tracks. That way the spaces in between hit you just as hard as the decibels exploding from the speakers.” After getting hit in the head like this, the unsuspecting listener awaits a pleasant surprise: Whitesnake’s David Coverdale making a guest appearance with his beautiful rendition of the closing ballad Sailing Ships. 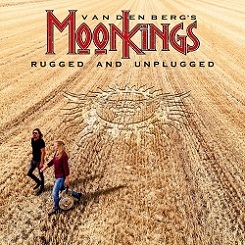 In producing the MoonKings album, Adrian Vandenberg’s main motivation was to make the music he really loves, without taking record company demands and commercial considerations into account. “I’ve let my intuition guide me,” he says. “You have to ignore what others think will sell or whatever. 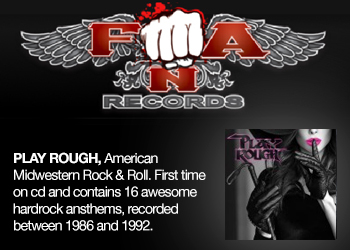 You have to make music from the heart, rock & roll that you yourself think is absolutely great. Then and only then there’ll always be other people who might love it as well”.